Want to learn more about your pets and how to be the best dog or cat parent you can be? 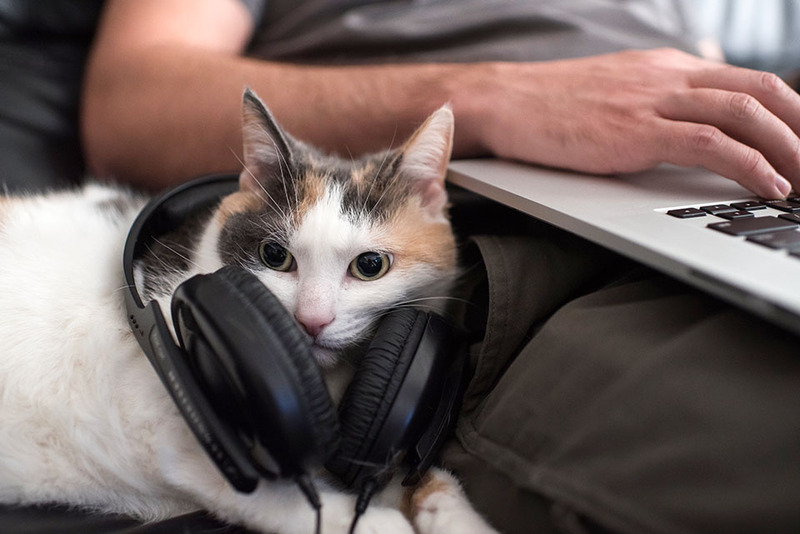 These pet podcasts will keep you entertained and informed. With a cute logo featuring a dignified, bowtie-wearing cat at a retro microphone, The Purrrcast is an instant draw for cat lovers looking for new podcasts on iTunes. This show takes a casual, gently humorous approach to the topic of cats. Whether they’re interviewing cat owners, chatting about their own cat stories or dishing about important moments in cat history, hosts Sara and Steven make The Purrrcast an easy listen. Episodes are typically about an hour long, meaning there’s nearly 100 hours of The Purrcast to enjoy while you’re at home with your cat or on the go wondering what your kitty is getting up to in your absence. If you can relate to the feeling of excitement that comes with meeting an awesome new dog while you’re out running errands or otherwise going about your day, Can I Pet Your Dog? may be the ideal podcast for you. In addition to discussing the various dogs they’ve met, hosts Allegra and Renee discuss specific breeds, recent dog news and give reviews of dog-focused events. 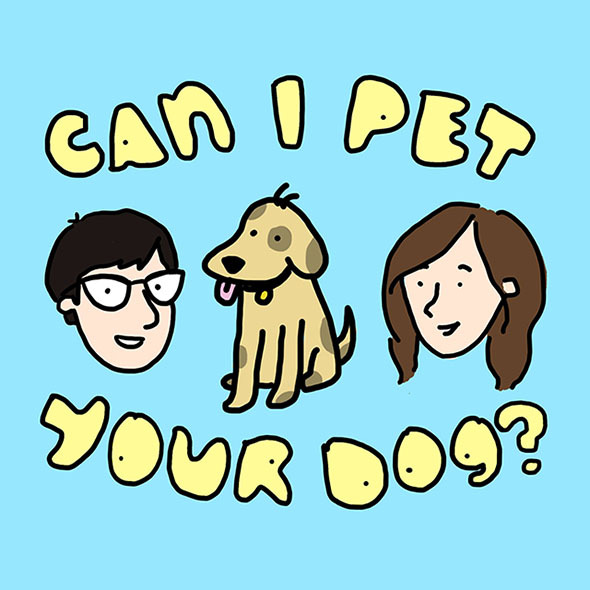 Can I Pet Your Dog? 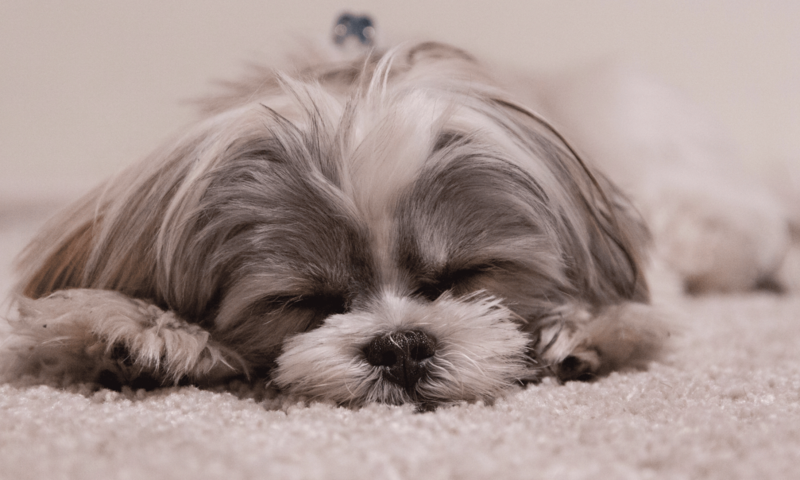 also features interviews with dog-owning celebrity humans like Andrew WK and celebrity dogs like Marnie the Dog, adding an extra element of fun to this often irreverent dog podcast. 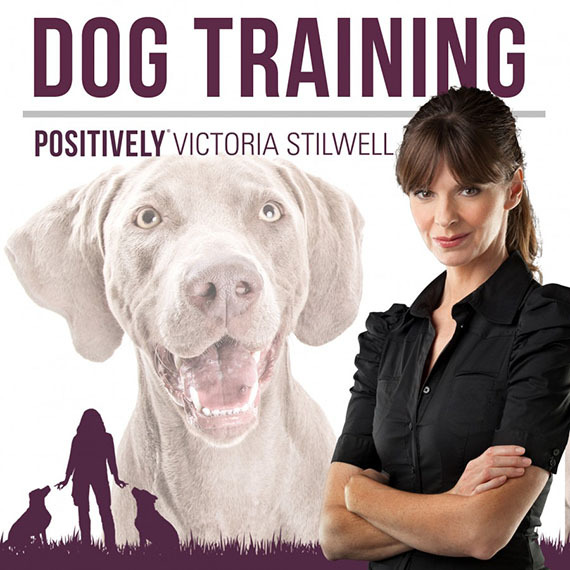 Celebrity dog trainer Victoria Stilwell was one of the first prominent positive reinforcement trainers to make a splash on the pop culture scene, and she’s still at it with books, TV shows and her Positively Dog Training podcast. Victoria and her co-host, Holly, bounce between discussing dog training and talking about canine science and health topics, making this an informative choice for dog parents looking to deepen their knowledge of veterinary science and get better at training. The post The Best Podcasts for Dog and Cat People appeared first on Freshpet.